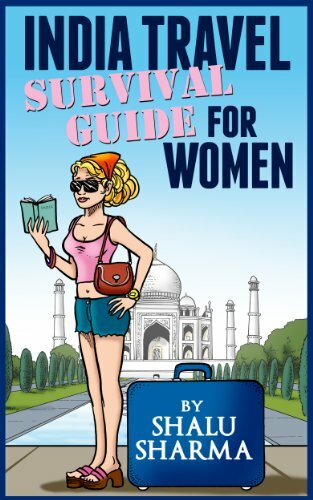 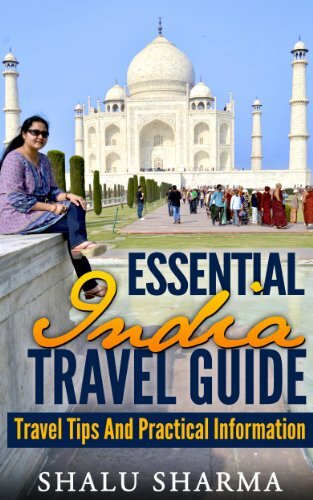 Travel tips for India found nowhere else. 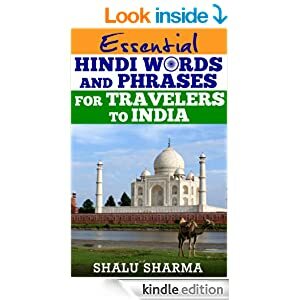 Places where you can download free books related to India. 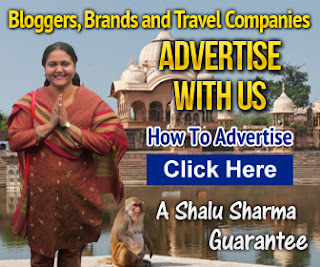 Exclusive holiday offers to India.